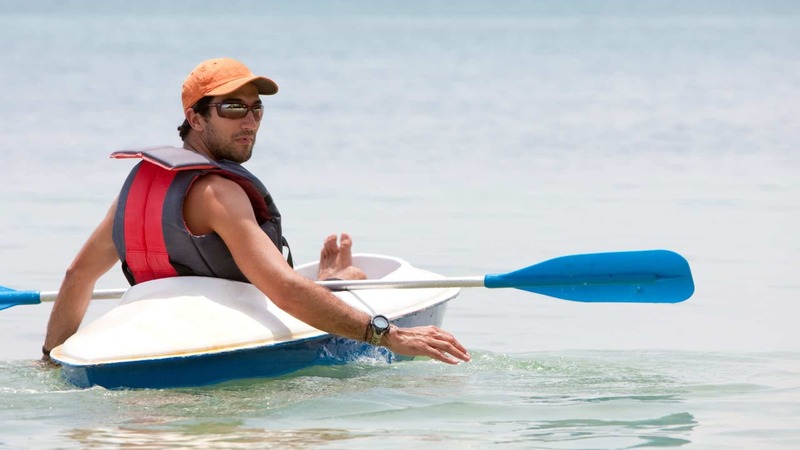 Do you go to the beach a lot with the whole family, but often find yourself looking for something to do? Do you want to kick back and relax but need to make sure that the kids are entertained and having fun? 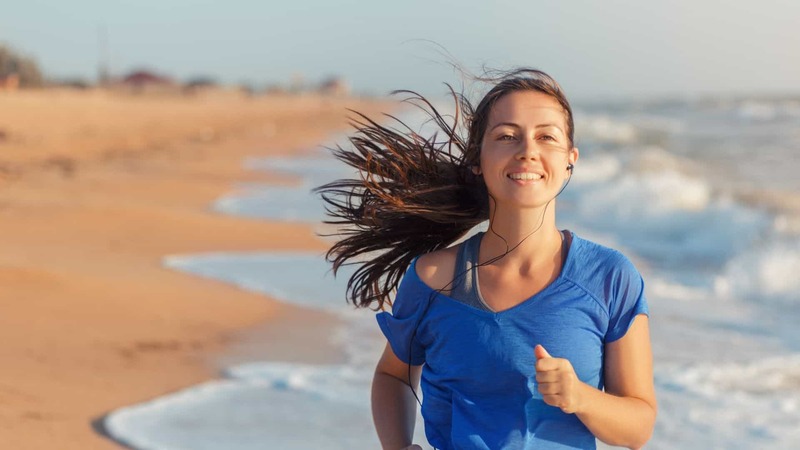 These are common problem that affect many beach goers. 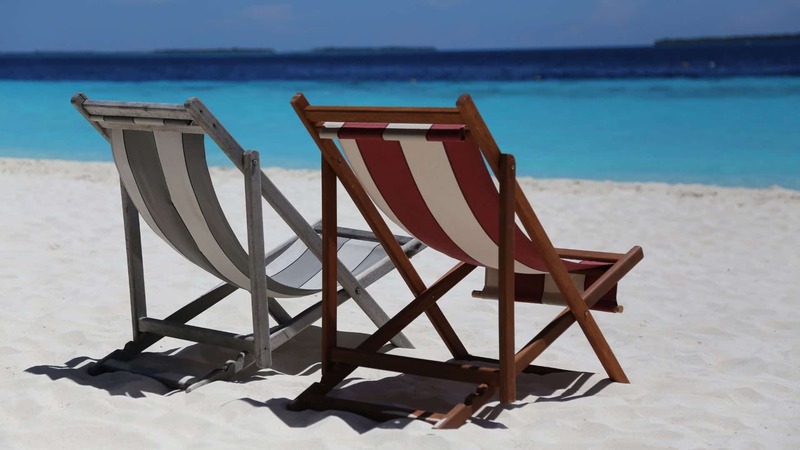 However, that is why we are here today, to help you find some of the best beach games for families. These are all fun games that can be enjoyed by people of all ages. Skip It Pool Bouncy Balls: Water Swimming Sports Games for Kids and Adults. 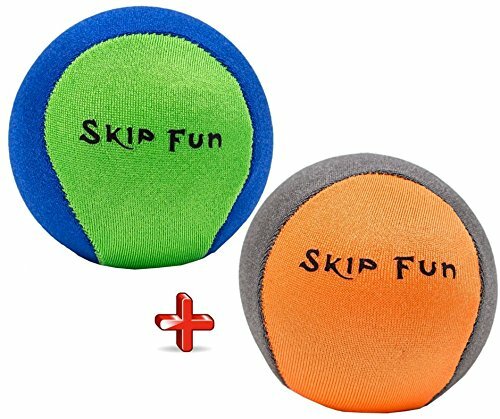 Best Skipping Throw Waterball Toy for Lake, Ocean Surf and Travel. Hours of Extreme Summer Fun for the Entire Family! 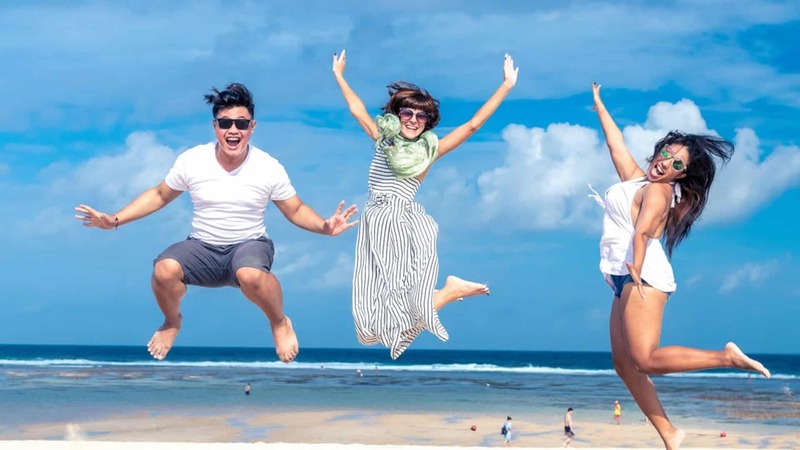 When it comes to simple, fun, and convenient games for the beach, Bucketball is one of the best. Now, the only thing to beware of here is that players do need to be old enough to understand the game and how to throw the balls. Any child over 3 or 4 years of age should be able to play this game, but probably no younger than that. For one, BucketBall is a very convenient beach game. The whole setup weighs under 7 pounds, making it fairly lightweight. No, it’s not the lightest thing in the world, but more than light enough to carry to and from the car with ease. At the same time, when not set up, BucketBall takes up less than a cubic foot of space, making it super compact and easy to fit anywhere in the car. The carrying bag that it includes is convenient for transportation’s sake. It comes with a drawstring for easy carrying. 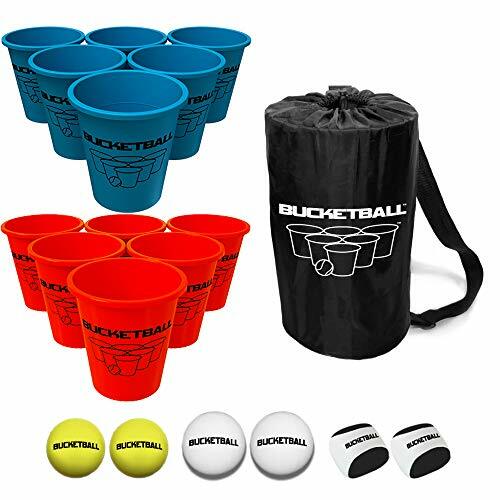 With BucketBall, you get 12 buckets, 6 for each team, where the aim is to throw the balls into the opposing player’s buckets. More or less, this is pretty much just beer pong for families, on a bit of a larger scale and obviously without the beer. If you are with older folks, you could probably manage to pour some beer into the buckets. The buckets and the balls are both quite durable, which is an obvious bonus when going to the beach. However, do keep in mind that the individual components here are fairly lightweight, so this is not a game that will work so well on very windy days. Another cool beach game for the whole family, the Funsparks Jazzminton Paddle Ball Game is very simple to play, it’s affordable, super portable, and it even allows you to change the difficulty level depending on who is playing. It’s not rocket science, but it will surely provide for a full day of fun when there is nothing else to do. 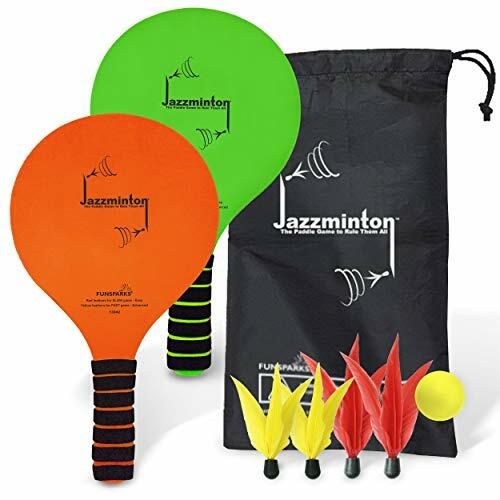 The Funsparks Jazzminton Paddle Ball Game is a really simple game to play and understand. It comes with 2 paddles, a ball, and 2 red and 2 yellow birdies. All you have to do is whack the birdies or the ball back and forth until one person cannot make the return. It does not get any easier than that. The really neat part here is that there are technically 3 different difficulty levels. Using the ball is by far the hardest as it provides for some super-fast-paced action. The yellow birdie flies pretty fast, but not as fast as the ball. The red birdie is the easiest difficulty level as it flies slower than the yellow birdie. Therefore, adults could play with the yellow birdie or ball, and kids could play with the red one. Keep in mind that kids under 5 or 6 years of age probably will not be able to play this as it does require a decent amount of hand-eye coordination, as well as a basic understating of the game itself. That said, it’s really not hard to get the hang of. The Funsparks Jazzminton Paddle Ball Game is convenient because it is super lightweight, portable, and can be packed up on the go. Perhaps the simplest of all toys and games on this list today, the Armour Shell Skip Ball Toy is basic, simple, and tons of fun. Just soak the balls in water, skip them across the water’s surface, and maybe even aim for some family members too. What is cool here is that you can buy 1, 2, or 4 of them, depending on what your needs are. We like the Armour Shell Skip Ball Toy because it is super simple. It’s more or less just a soft ball meant to absorb water. You soak it in the water, and then skip it across the water back and forth between people. It’s a relatively simple toy or game, one that really does not require much understanding. Yes, you do have to be in the water to use this toy, so if you have kids, they should be able to swim to use this toy. In other words, very young children probably can’t use this ball toy to the fullest of its potential, but it still makes for a decent ball to pass around, even when not in the water. The Armour Shell Skip Ball Toy is made to be soft and easy to catch, which is a bonus, especially if it comes in a little fast. If it does hit somebody, at least it will not hurt. There is really not much else to say about the Armour Shell Skip Ball Toy, as it is about as basic as it gets. On a side, note, it’s not all that durable, so don’t expect it to last for too many years. 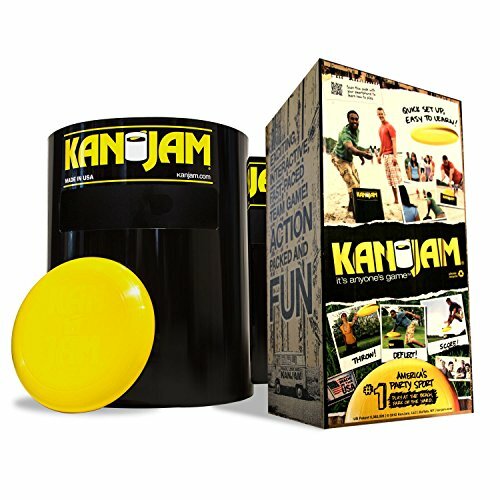 Kan-Jam is an outdoor game for people of all ages. It is a lot like disc golf, as you throw a frisbee-like disc toward a goal. If you want a simple outdoor game that you can take camping or tailgating, the Kan-Jam is a wonderful choice. When you want a simple outdoor game, you may not want something that requires a lot of time to set up. The Kan-Jam is ready to play in seconds. You get two portable goals, a flying disc, and instructions. The two portable goal cans are collapsible, making them easy to store in the back of the trunk or in a duffel bag. You simply set them up and start playing. The instructions are easy to follow and a fun option for the entire family. It is a simple game to take with you and simple to play. The goals are set up away from each other, with at least one person near each goal. You take turns throwing the disc toward the goal, while the opposing team attempts to block the disc. You can easily take the Kan-Jam anywhere. The goals are made with durable, lightweight, weather-proof materials. 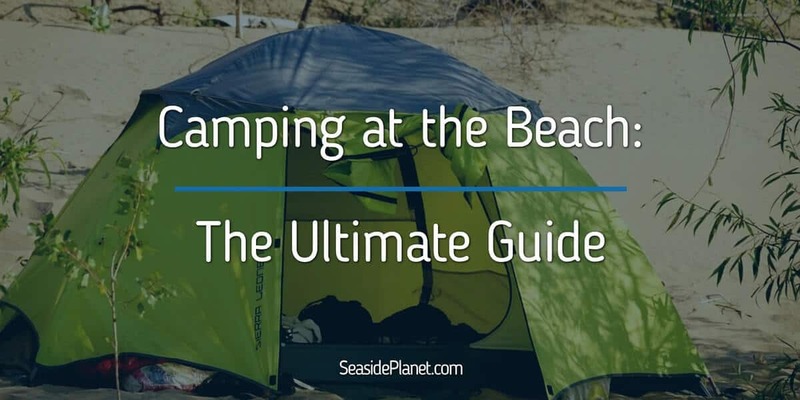 As you do not need to stake anything into the ground, you can use this game in just about any setting, including the beach, camping, tailgating, or your backyard. The manufacturers also sell a glow in the dark version of the game. With the glow in the dark version, the goals and the disc are illuminated with LED lights and controlled via remote control. Bocce Ball is a popular backyard game that is fun for the entire family. Adults, teens, and kids can easily grasp the simple rules and start playing within minutes. What Do You Get with the Bocce Ball Set? The Bocce Ball Set comes with everything that you need to start playing. You get four green Bocce balls and four red Bocce balls, along with two scoring patterns, a pallino ball, and a carrying case. When everything is stored in the bag, it measures about 7 x 7 x 7-inches. It is small enough that you can easily take it with you just about anywhere. Why should you think about getting this Bocce ball set? 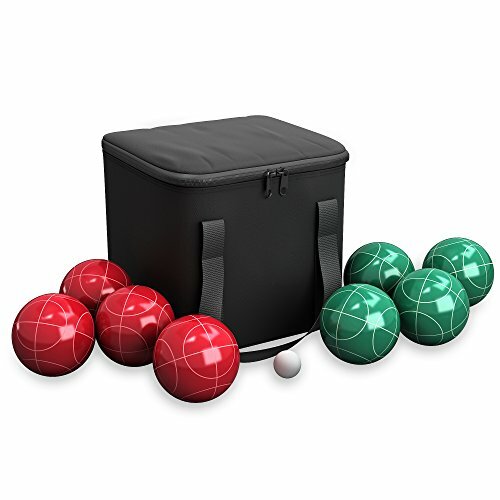 It is a complete Bocce ball set with a convenient carrying case. It even includes handles, so you can carry it out to the beach. The balls are solid and heavy, which is what you want in a set of Bocce balls. They should feel heavy and have a good weight. The provided balls also feature two different sets of markings for each color. This allows up to four people to play. 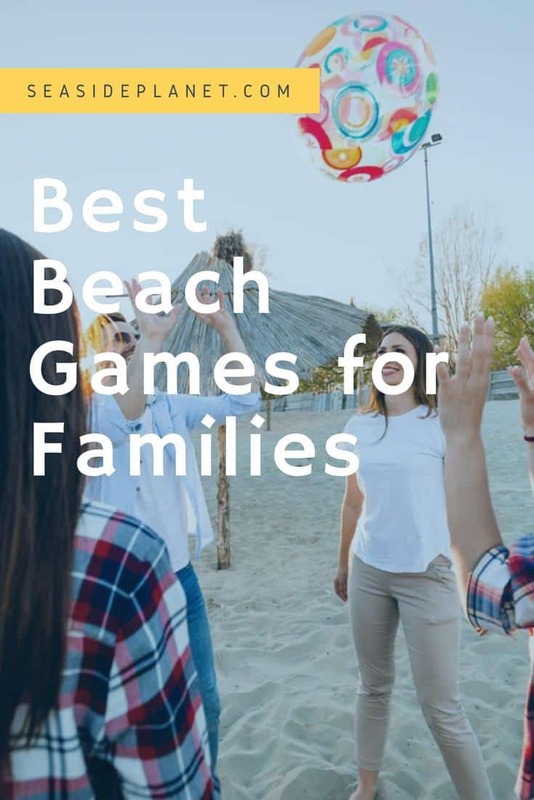 These are all great games but one stand out game that the whole family will have hours of fun with is the BucketBall - Beach Edition. The player has to try and land their ball in their opponent's bucket and the first team that lands all their balls in the bucket wins. This is truly a fun game that the whole family will enjoy.